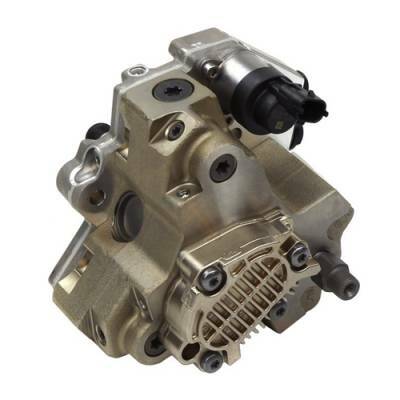 Exergy Performance Duramax 10mm CP3 Injection Pump will support up to 800HP on 2001-2016 Duramax applications. For best performance use a 150 GPH or higher lift pump. This modified CP3 offers fueling capabilities up to 4500RPM, where a stock CP3 falls off at 3000RPM. Based off of an LBZ Pump and comes standard with an LBZ FPR. Custom tuning is required. No Core Fee.